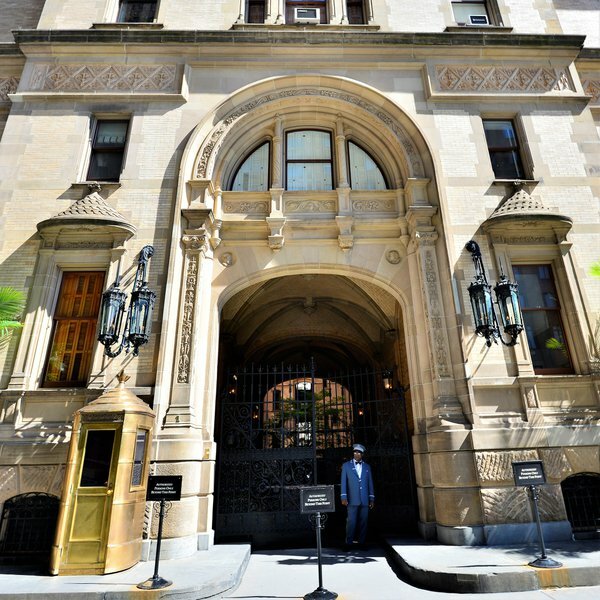 The Dakota, located at 1 West 72nd Street, is one of New York City's most famous residential buildings. The Upper West Side building was first built in 1884 and was a hit even then. Developed by sewing machine magnate Edward Severin Clark, the building now holds 93 co-ops. 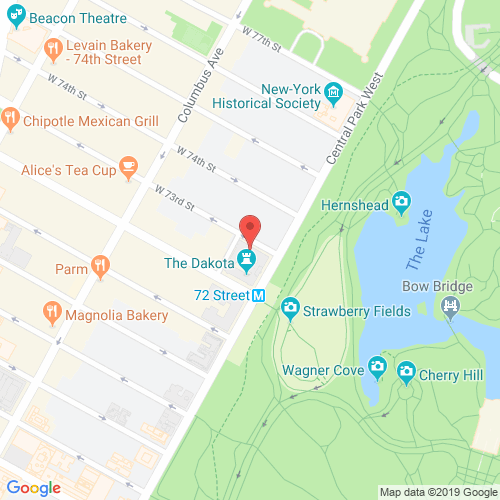 After years of selling and reselling, many of the units at 1 West 72nd have a layout plan as unique as the buildings history. Many are intrigued by the buildings lobby with fifteen foot fireplace, inlaid marble floor and the carved oak ceiling. Many units offer stunning views of Central Park and residents are offered a full-time doorman, private center courtyard, as well as a concierge service. thedakota-nyc.com has no association or affiliation to the building, developer, or management company. By submitting your contact details you agree to be connected with a licensed real estate professional who has been deemed to be a specialist in this building and/or neighborhood. The Dakota Condominium 2010-2019. All rights reserved.